Why aren’t all economies circular? 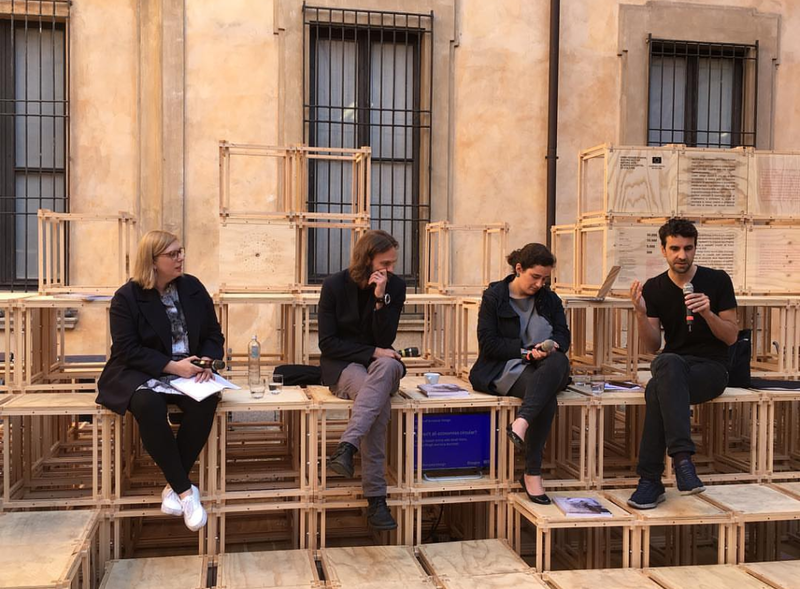 I was thrilled to participate in one of the debates organized during Salone del Mobile 2017 by Disegno magazine and the British Council on the future of European design, which took place at Atelier Clerici. The event was titled “Why aren’t all economies circular?”, and was chaired by Joseph Grima with Sarah Mann, Carl-Johan Skogh and myself. The talks were characterized by multi-layered, thoughtful and intense discussions – generally countering the superficiality on display for most of the week, and a welcome addition to the programming of Fuorisalone. The three discussions on the future of European design are all available as podcasts on Disegno Daily, and I invite you to listen to all of them!